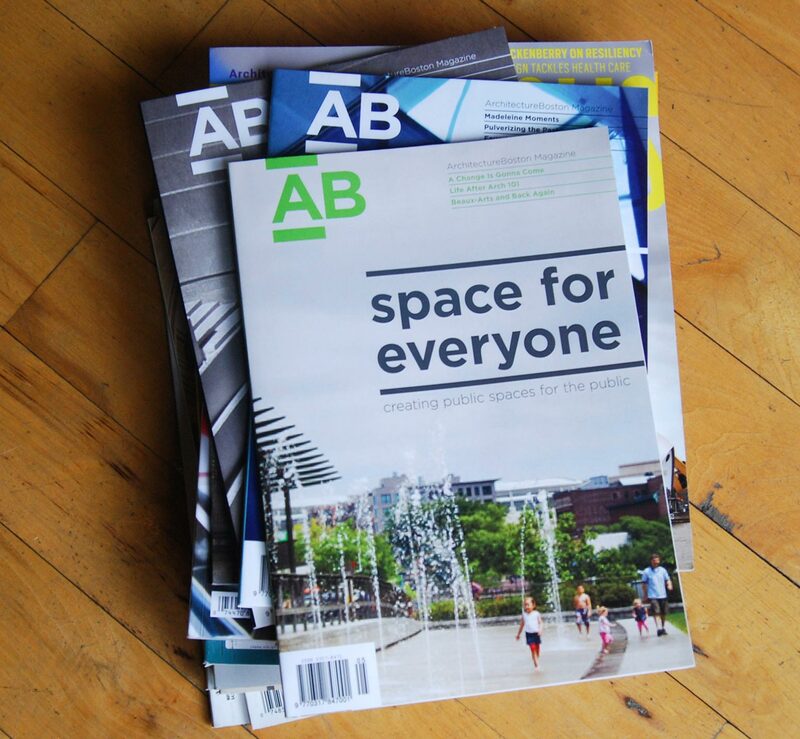 The Boston Society of Architects (BSA) is committed to offering professional development opportunities for members, advocating great design, and spreading an appreciation for the built environment. 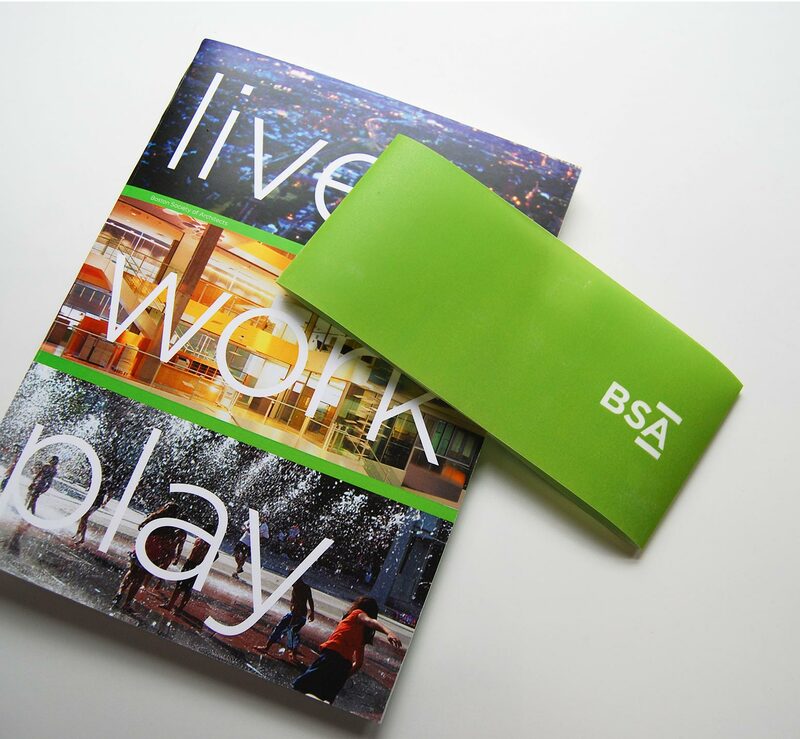 Spurred by their move to a new public building with increased exhibition space, the BSA needed a new identity that would unify its image and message under a simple, elegant and understandable brand umbrella. 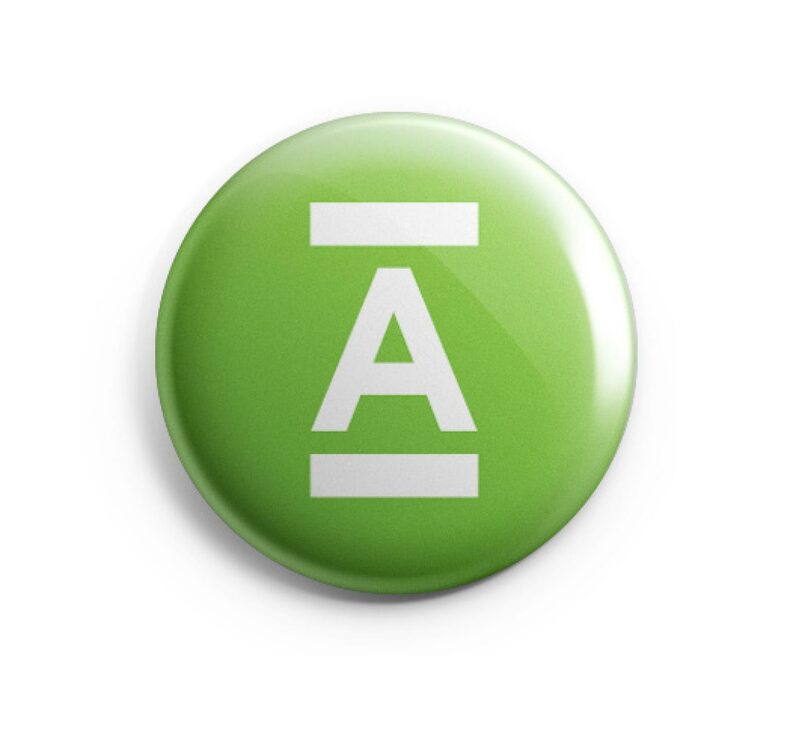 Together, we developed a set of visual and verbal tools that appropriately articulated and illustrated the relationship among the organization’s various entities. 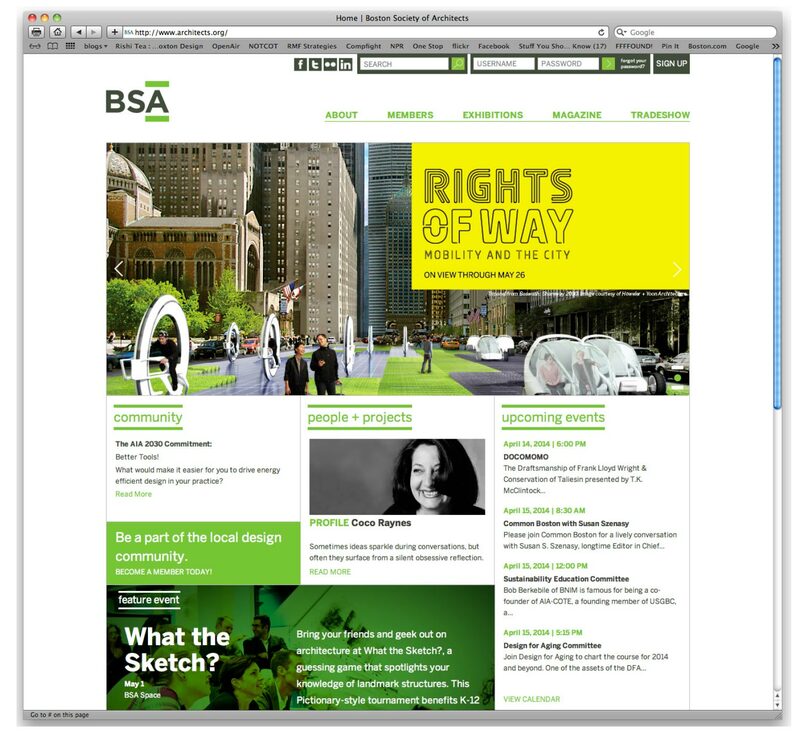 To bring the brand to life, we also designed a new website and several accompanying creative concepts.